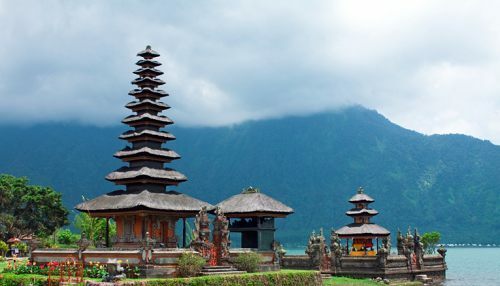 At the moment, Toronto to Bali, Indonesia (DPS) is bookable on the China Eastern Airlines website for as little as $652 CAD roundtrip including taxes. 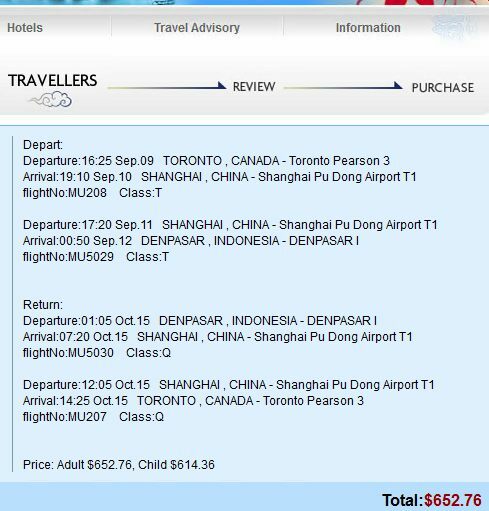 Sep 09 to Oct 15 is one of the cheapest combinations, at $652 CAD roundtrip including taxes. The following AirBNB link will lead you to some great deals on places to stay in Bali for under $45 CAD/night. toronto, yyz, flight deals, asia, southeast asia, indonesia, china eastern airlines, denpasar, bali and dps.